Volunteer Partnerships for West Africa is a youth led, volunteer-driven NGO based in Ghana. Through our mission and objectives we aim to improve opportunities for people in underprivileged communities through better education, health, sanitation and sustainable development. Our mission is to work with volunteers from around the world. Volunteers assist impoverished rural communities in West Africa with solutions-oriented projects that will enable local people to lift themselves out of poverty. We focus on empowering people, particularly young and disadvantaged groups, so that they can become agents of proactive change within their communities. Our objectives are aligned to the Sustainable Development Goals (SDGs) initiated by the United Nations from 2016. 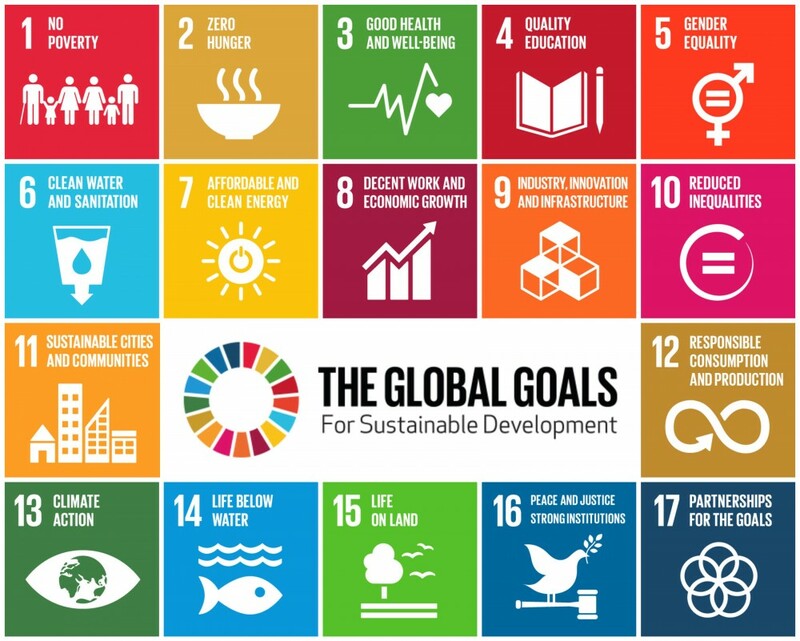 The goals focus on the 17 SDGs. VPWA’s activities are founded upon the belief that young people and disadvantaged groups can become agents of positive change. We therefore believe that our role is to equip these groups with the tools that they need to fight poverty and contribute to the welfare and sustainable development of their communities. VPWA is Registered Charity No. DSW/3932, Limited Guarantee No. G-24,222, IRS Number ACLC 114251 under category 9191. Website Created by Horizon Consulting. Support and Maintenance by a United Nations Online Volunteer.